Chrysler (FCA US LLC) is recalling 33 model year 2019 Ram 1500s equipped with a 48v auxiliary battery system located behind the rear seat (sales code: XBZ). Due to an incorrect assembly repair process, the auxiliary battery wire terminal connection may overheat. Chrysler has notified owners, and dealers will properly secure the auxiliary battery fasteners free of charge. 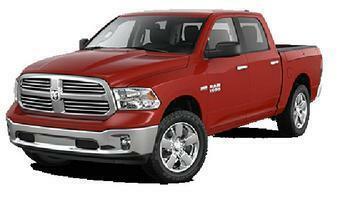 Owners may contact Chrysler's customer service at 1-800-853-1403. The Chrysler number for this recall is V17.